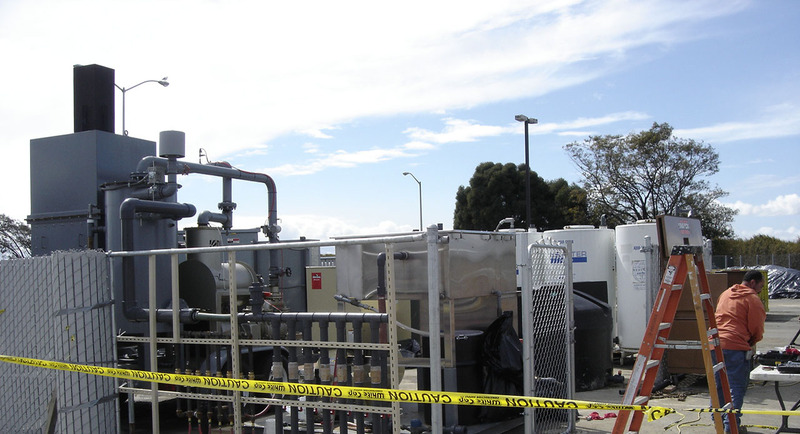 Nearly 9,000 gallons of petroleum products were removed from subsurface of a municipal corporation yard during three years of dual-phase extraction. 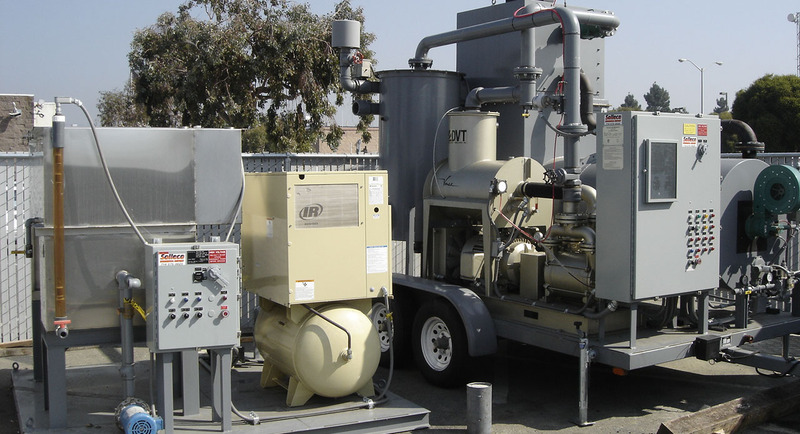 Achieved 50% TPH reduction in the treatment zone of a two-month ozone sparging pilot study. Achieved partial closure of a historic chemical manufacturing facility and is working on site redevelopment issues. The case for a former auto service station was closed by regulators in 1997, but was reopened recently. OTG EnviroEngineering Solutions, Inc. (OTG) is an environmental engineering consulting firm located in the San Francisco Bay Area. 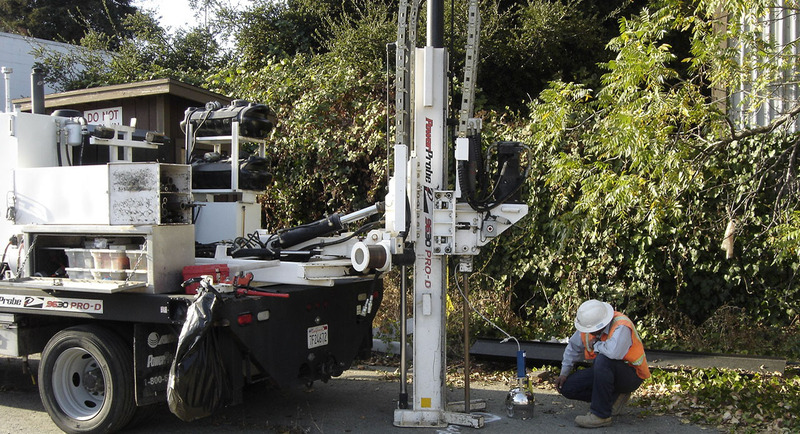 The firm specializes in innovative investigation and remediation technologies for petroleum hydrocarbons and chlorinated solvents contamination. Its staff is well versed in local, state and federal regulations and has developed excellent working relationships with oversight agencies. As a trusted local firm, OTG provides superior environmental services to its clients, on time and within budget.